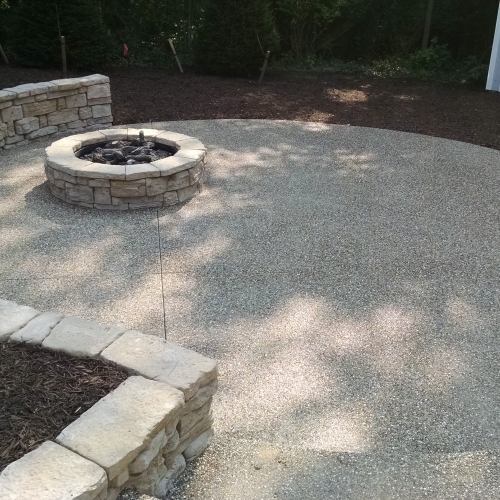 An outdoor fireplace or fire pit will extend your season of outdoor enjoyment! Relaxing by a fire will add enjoyment to your family gatherings, graduation parties, or offer a romantic setting during or after dinner. There is a wide range of designs, products and sizes in which Todd's Services has experience constructing. If you prefer not to build a fire, we can install a natural gas ignition system, and an artificial log set. Yes, we can do that! Their people are helpful and efficient and they do a little unexpected extra! We highly recommend them!!" In fact, I already have told several people that you all were great. Very nice, very accommodating, punctual, cooperative. We love our new patio and all the landscaping and cannot wait for our first "party" out there in a few weeks. We liked Jake and David and Kevin and Matt and all the crew. Awesome teamwork. 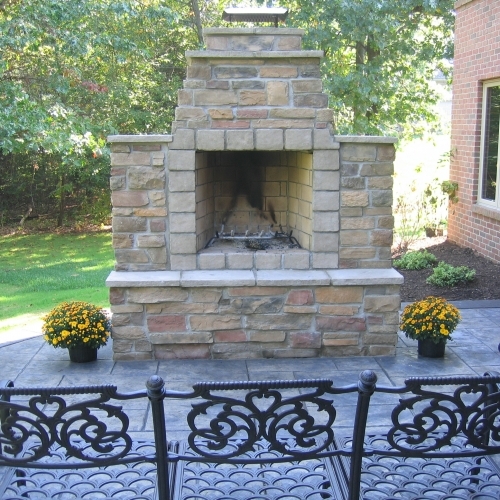 Blessings, Lynn"
"Your Outdoor Fireplace Installation was of excellent quality! 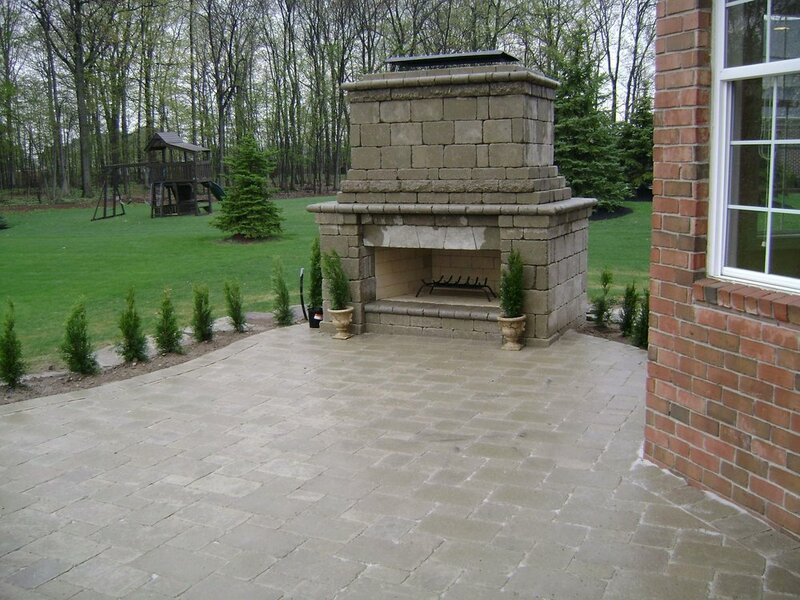 Your Outdoor Fireplace Installation was of excellent quality!" I was unexpectedly putting my house on the market and needed to have the job completed within 2 weeks. Josh came out 2 days later and spent over an hour constructing a detailed plan. He then scheduled the work to be completed the following week. Due to rain, my job was delayed by only one day, and the office staff did a great job of keeping me informed. I left my house at 8:00 a.m. and returned at 5:00 p.m. to find the job completely done! It was a beautiful job and the attention to detail was perfect. I am a very satisfied customer and would highly recommend Todd's without hesitation. Thanks to Josh and his crew! " The crew was prompt, very friendly, and finished up in one day. I will be calling agai n next year." We've already started enjoying the patio and accompanying gas fire pit and look forward to many years of use. Thanks to Todd's for a job well done."